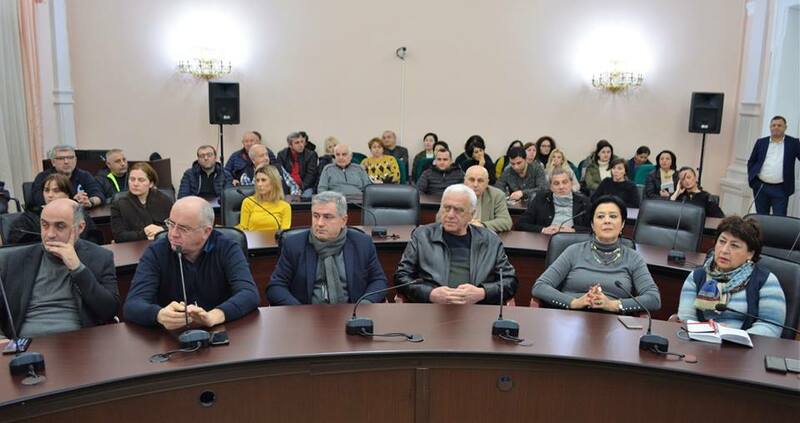 Today, presentation of 2019 year acting plan of LTD “Batumi Water” was carried outin LukaAsatiani meeting hall. 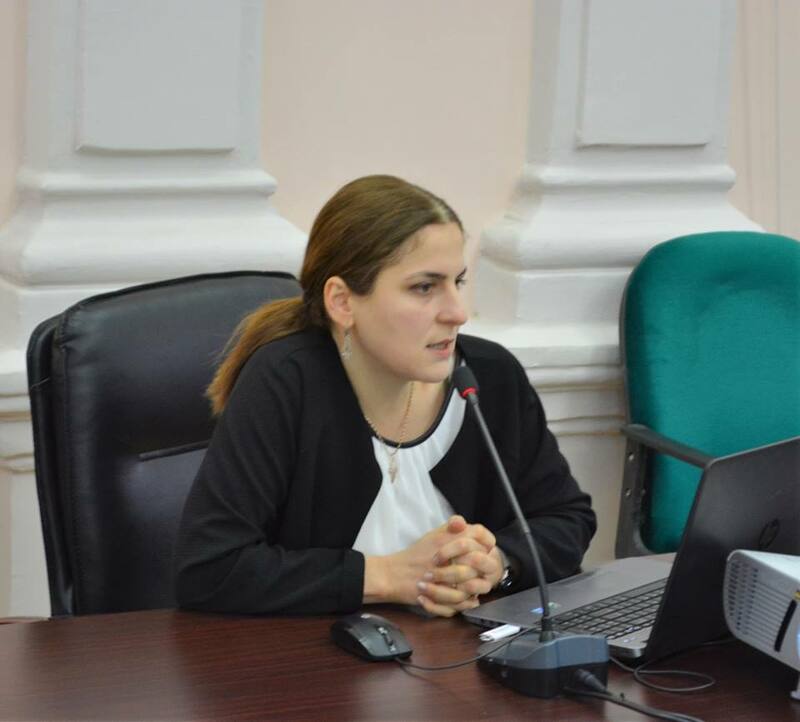 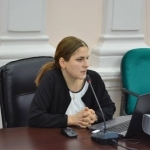 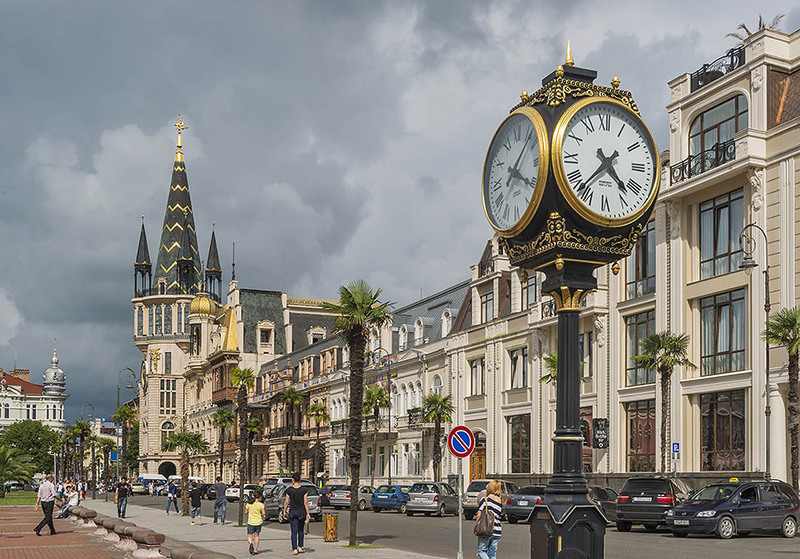 Information about current projecting activity was presented by the general director of “Batumi Water” Marika Gvianidze to the members of City Council. 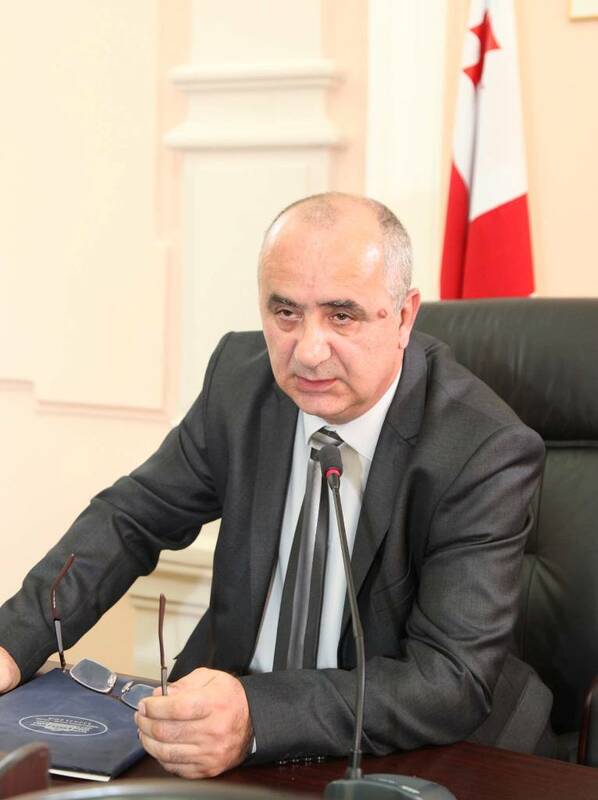 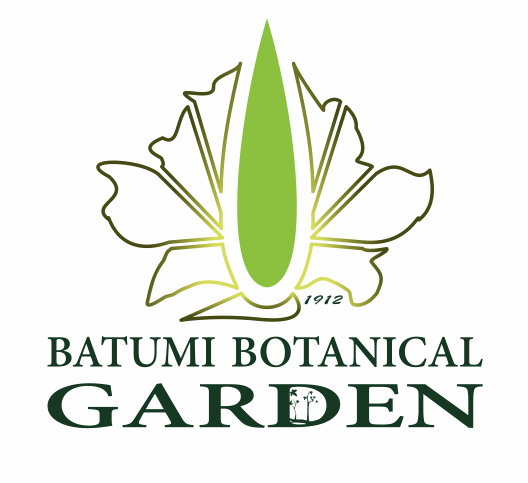 By the said of the general director, the main aim of “Batumi Water” is supply of newly linked territories with non-stop water supply. 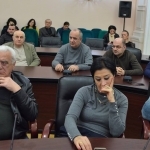 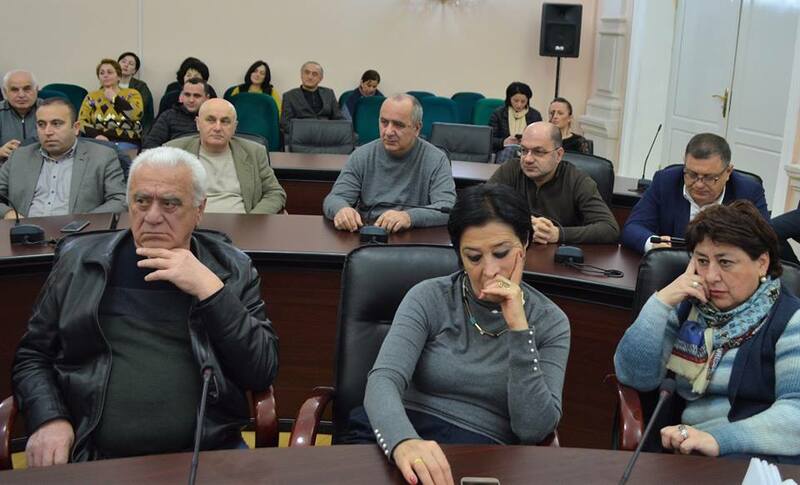 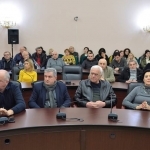 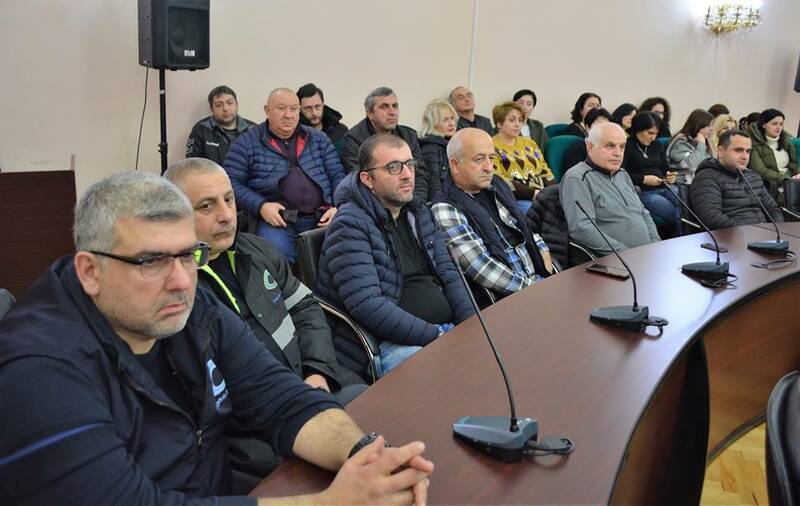 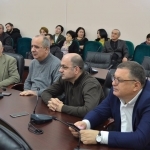 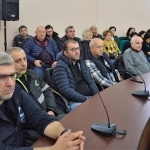 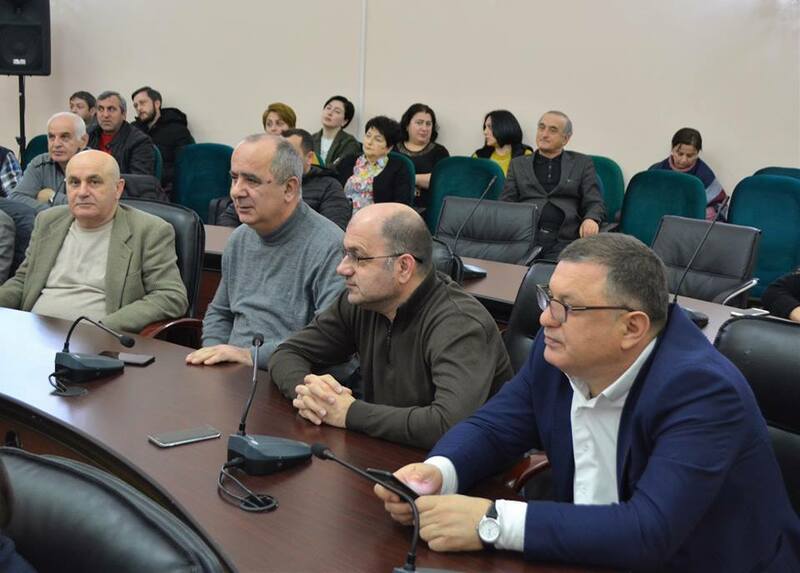 The presentation of acting plan attended the Chairman of City Council SulikoTebidze, members of City Council, Vice-Mayor Tengiz Petridze, members of society and media.